We have launched an innovative new range of servo systems that combine optimised installation and setup with features that will allow users to significantly enhance machine productivity. 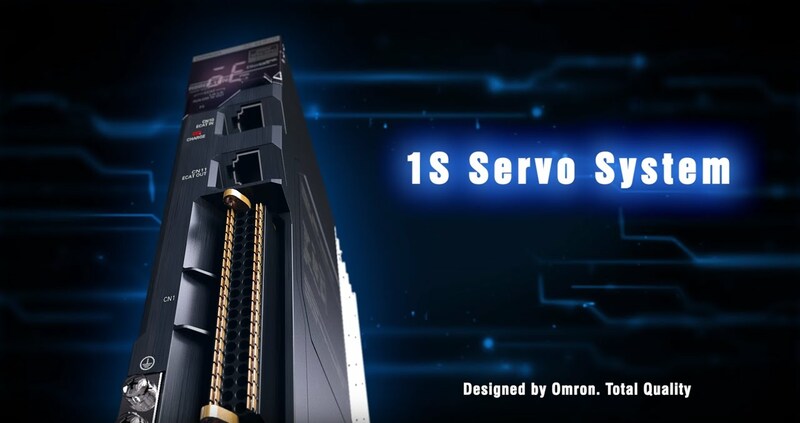 Specifically designed to meet the needs of today's machine builders, products in our new 1S servo range offer outstanding performance complemented by space-saving compact construction, and are available with power ratings from 100 W to 3 kW. All models incorporate a 23-bit high-resolution encoder as standard, and all have an exceptionally short 125 µs network cycle time. These features allow users to achieve faster machine speeds without impairing accuracy or repeatability. Controllers in the 1S range allow accurate profile generation, while the high resolution encoders, in conjunction with enhanced loop control, ensure that profiles are followed accurately. Compared with previous models of servo systems, our new 1S models enable savings of up to 50% to be made in the time needed for setup and installation. A software tool makes servo sizing fast and easy, while system configuration is quickly handled by NJ project autobuilder and a setup wizard for key parameters. Further aids to rapid implementation are a patent-pending best effort feature for quick stabilisation time, and an easy-tuning feature that performs smart gain searches in minutes. 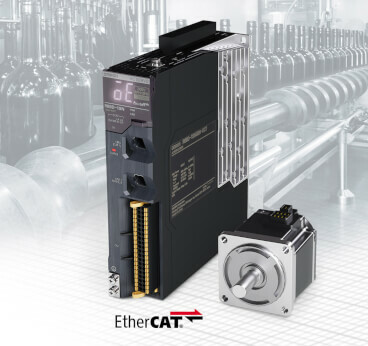 Advanced safety functions are also featured as standard by 1S servo systems, which support safety control via EtherCAT. 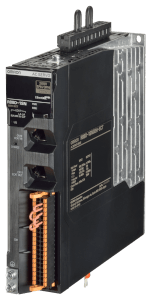 The systems have fail-safe over EtherCAT (FSoE) safe torque off functionality which carries safety approvals PLd (EN ISO 13849-1) and SIL2 (IEC 61508). 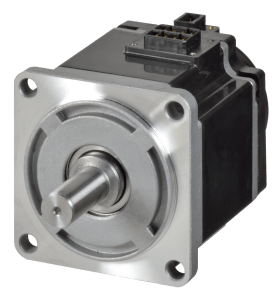 Also supported is hard-wired safe torque off functionality that meets the requirements of PLe (EN ISO 13849-1) and SIL3 (IEC 61508). 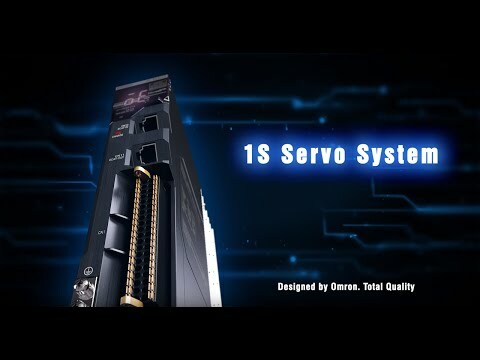 Other key benefits of our new 1S servo systems include reliable functionality without the need for batteries. No batteries means no routine maintenance, which saves times and hassle for users. The systems also offer direct wiring of input and output signals, which eliminates the need for terminal blocks. In addition, the fast and secure screw-less connections and the pluggable connectors for easy pre-wiring help save time and make maintenance easier. Our 1S servo systems are an integral part of the Sysmac automation platform, which is dedicated to providing complete control and management of plant and machinery. As with all other elements of the Sysmac automation platform, 1S servo systems can be configured with our powerful yet intuitive Sysmac Studio software which provides a true Integrated Development Environment for logic sequence, motion, safety, robotics, vision and HMI.